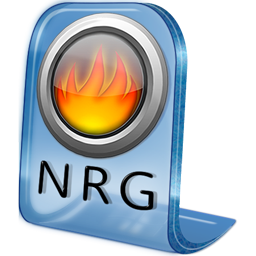 A .nrg file is a proprietary CD image file format used by Nero Burning ROM. In Ubuntu Linux, you can easily convert the .nrg to .iso file using the command line tool nrg2iso. I tried it, but it didn’t work on my Xubuntu 14.04.4 LTS 64-bit. [35186.581203] ISOFS: Unable to identify CD-ROM format. I know the app exists but how do i get it to work, this is very unhelpful as you are telling me less than my software manager! nrg2iso image.nrg image.iso as it says right in the article.